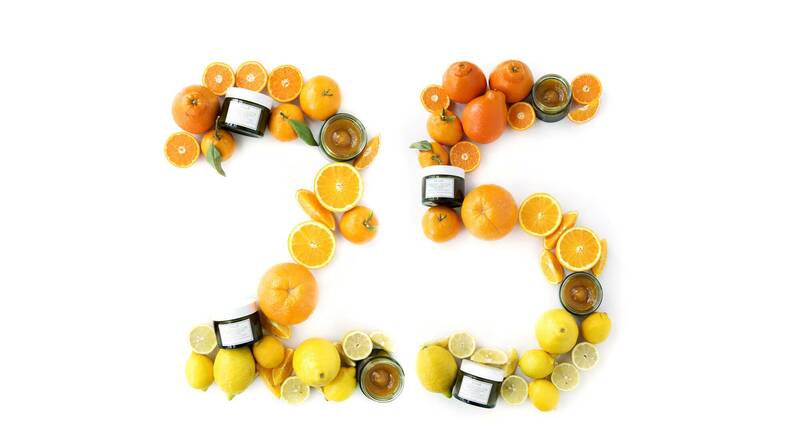 U.S. cosmetics brand Fresh is celebrating 25 years of innovation with Vitamin Nectar, an exciting new skincare franchise. Featuring a breakthrough formula based on vitamins, these new skincare products reflect Fresh’s natural approach to beauty. Fresh, the U.S. cosmetics brand co-founded in 1991 by Lev Glazman and Alina Roytberg, has a unique approach to beauty inspired by nature and artisanal craftsmanship. The success of Fresh began in 1993 with the creation of hand-wrapped artisanal soaps that have since become beauty icons. The Fresh brand has since evolved into a full line of products spanning skincare, body care, fragrances and candles. For the past 25 years, Fresh has developed while pursuing a single-minded objective: always lead the avant-garde of beauty. Today this vision comes to life at the Fresh Research Lab, housed within the LVMH Helios Cosmetics Research Center in the French city of Saint-Jean-de-Braye. Here, experts including chemists, biologists and dermatologists draw on the latest technological advances to invent the innovative formulas of tomorrow. Guided by the creative vision of Lev Glazman, who helms the Fresh Research Lab, the brand has designed Vitamin Nectar, a new range of products with innovative textures and ingredients. The first product released in this collection is Vibrancy-Boosting Face Mask, made from natural ingredients and featuring the beneficial effects of vitamins. Inspired by the way nutrition affects the skin’s health, Lev Glazman decided to bridge the world of vitamins into beauty products. 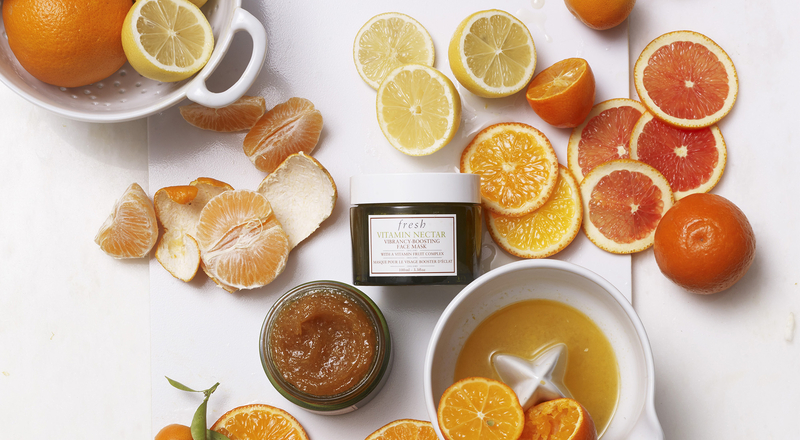 The new skincare collection invented by Fresh brings skin the benefits of vitamins C, E and B5 combined with natural orange, lemon and clementine extracts in a mask with a sublime texture. The effects on the skin can be seen instantly and intensify over time. “This revolutionary approach to beauty taps into the power of nature to employ potent natural ingredients which combine with cutting-edge technology to deliver the optimal impact, making them the perfect partner to any skincare ritual,” says Lev Glazman.